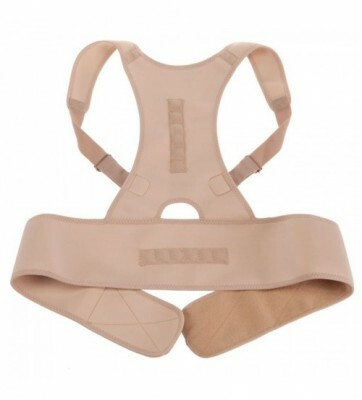 Royal Posture—the amazing back support that perfectly aligns your spine to help relieve pain. 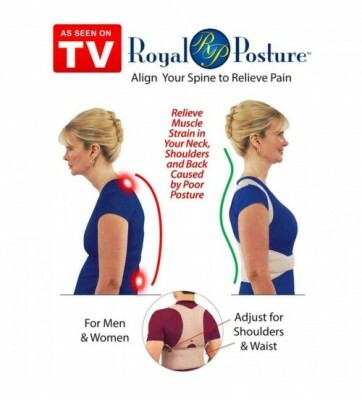 Royal Posture's unique posture system supports your neck, your spine and your lower back to help relieve pain as it gently realigns. It's extremely comfortable and the neoprene, nylon and cotton blend is so breathable, it's virtually undetectable, giving you perfect support anywhere, anytime! 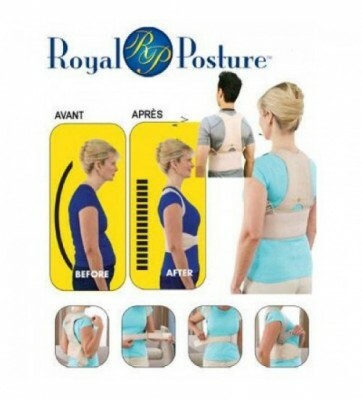 Get rid of those bulky back braces and get your Royal Posture today. 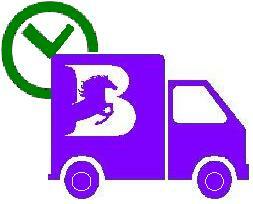 Sizing guide: Men: waist 25-36″, Women: size 0-16. Makes muscles feel more relaxed. 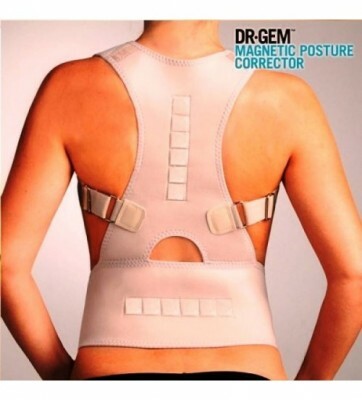 Helps with slouching, back curvature, belly rolls and sore muscles. Made from neoprene, nylon and cotton.